Remember this baby shower? 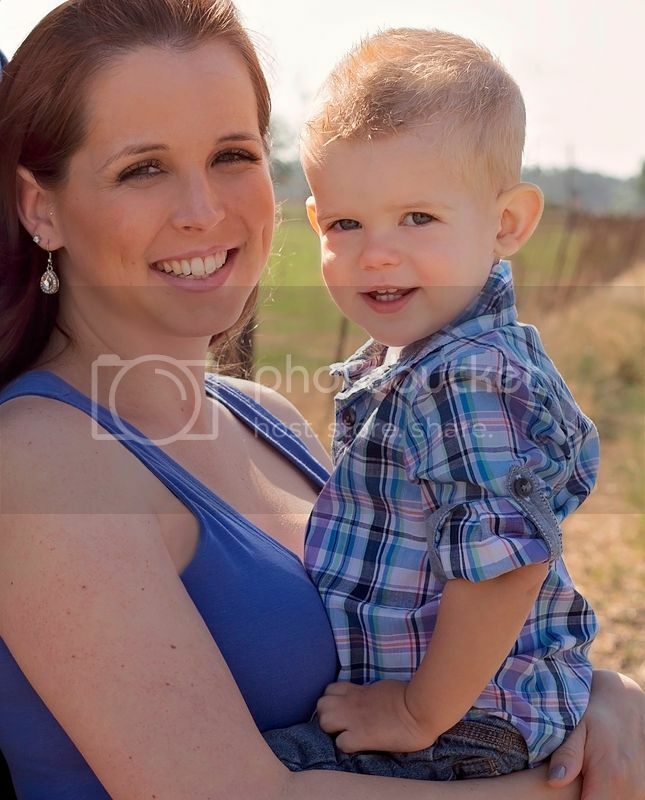 Can you believe that this little guy turned 1 already? Craziness how time flies! 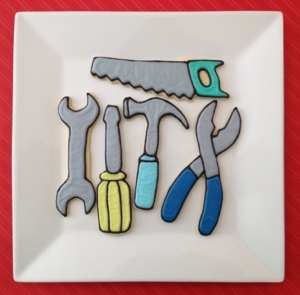 Mama had a hard time coming up with a birthday theme idea, but somehow she thought of Tools! Perfect for him! 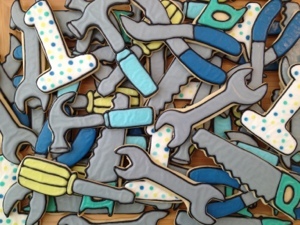 I am so in love with these cookies. The colors were pulled from the plates she bought for the party. 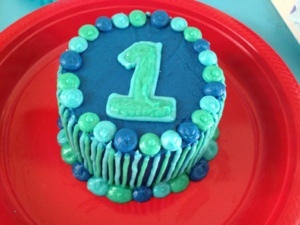 I also made the lil guy a smash cake. 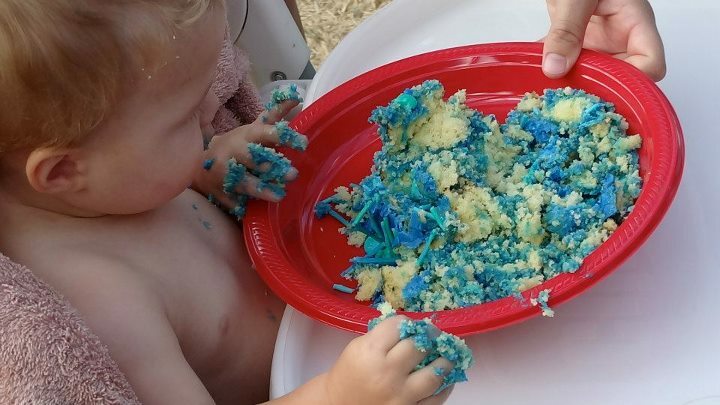 The picture of the cakey fingers in blue smash cake is just too adorable!